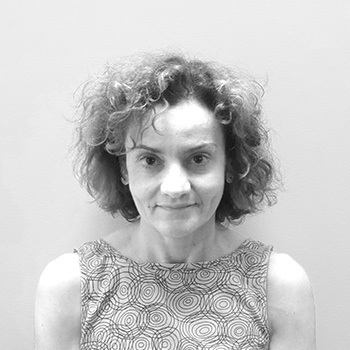 Irini is a senior business executive with an engineering background and 20 years of experience leading strategy, business development, B2B sales, and operations in the telecom and oil & energy sectors. She holds a M.Sc. Degree in Chemical Engineering and an executive MBA from Harvard Business School.